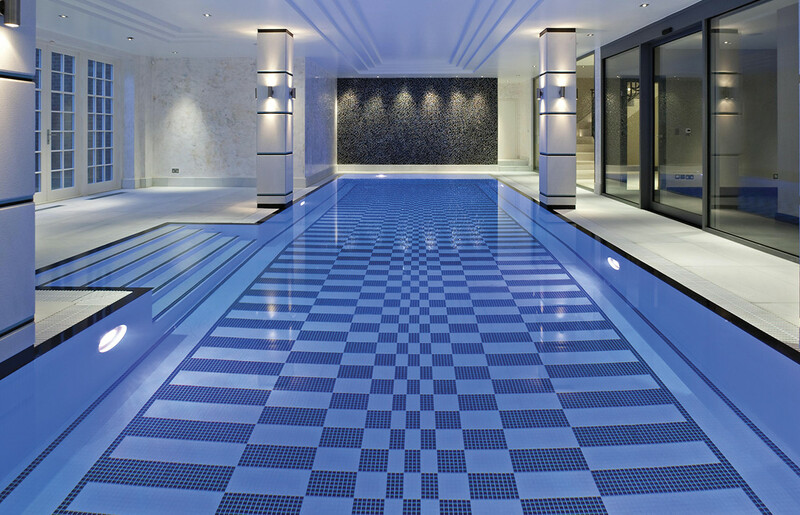 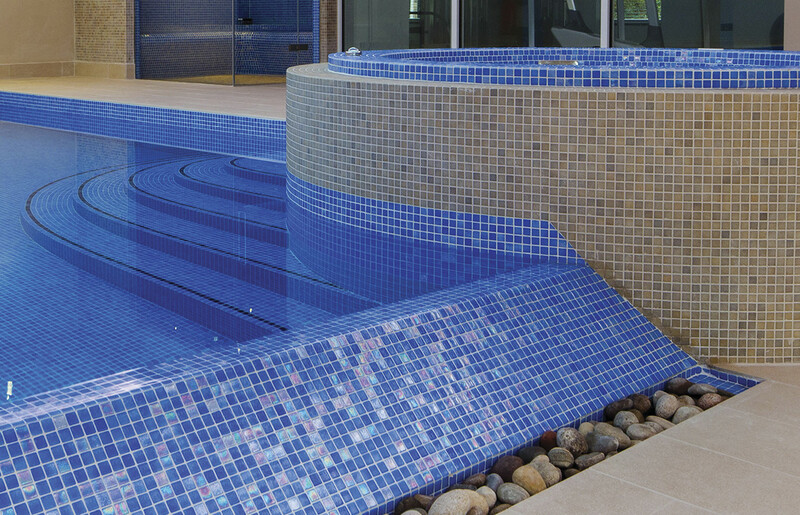 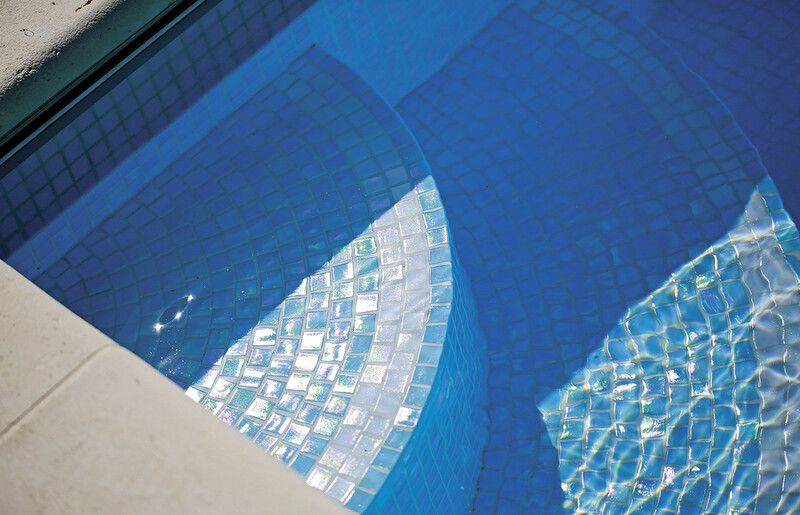 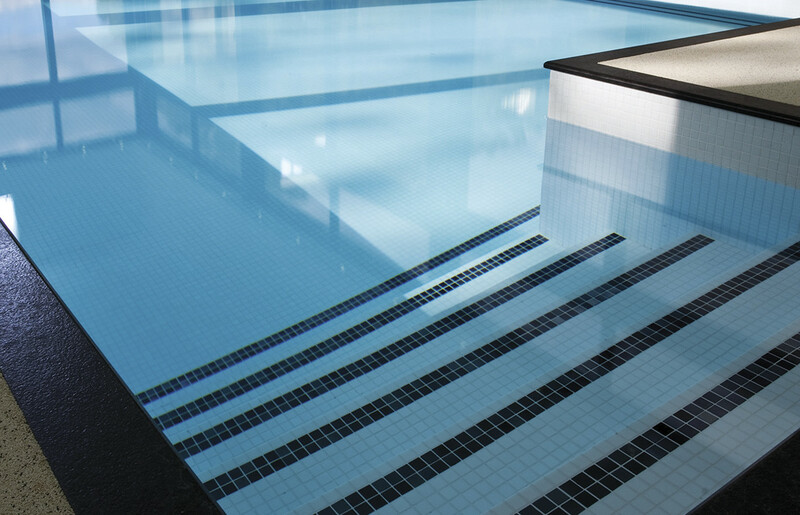 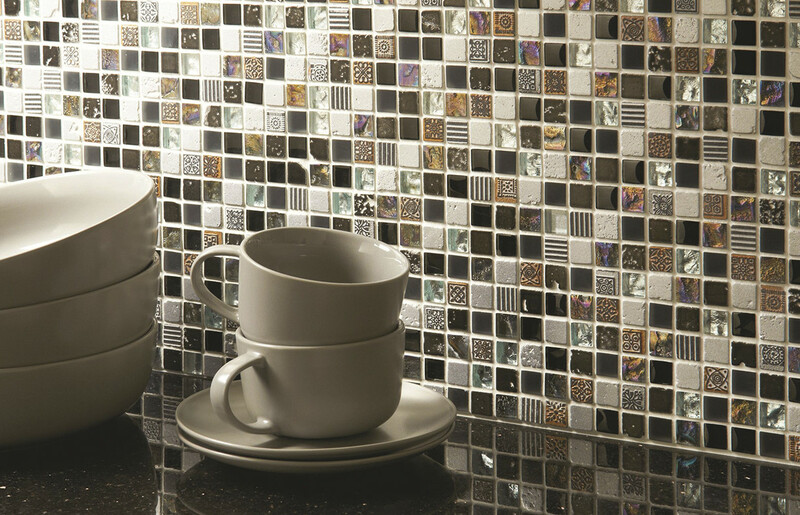 Both the larger Glass Tiles and Mosaics (which are available in porcelain, ceramic or natural stone combinations or glass) are a perfect way to add individuality to your tiling. 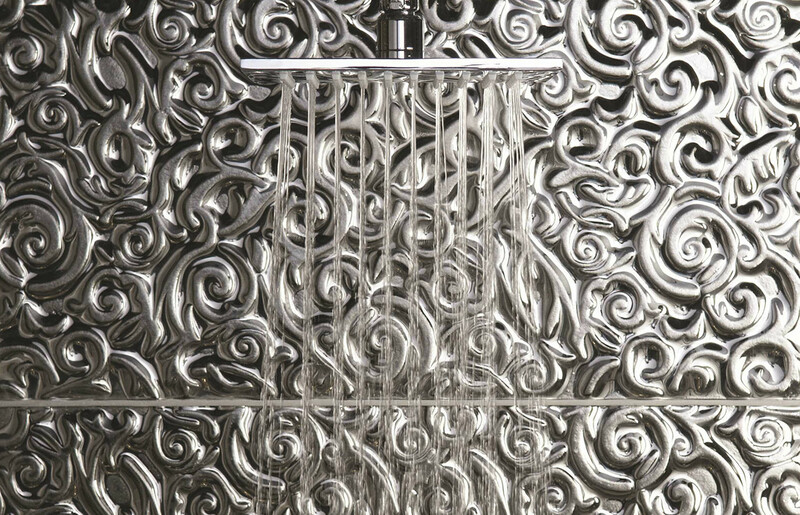 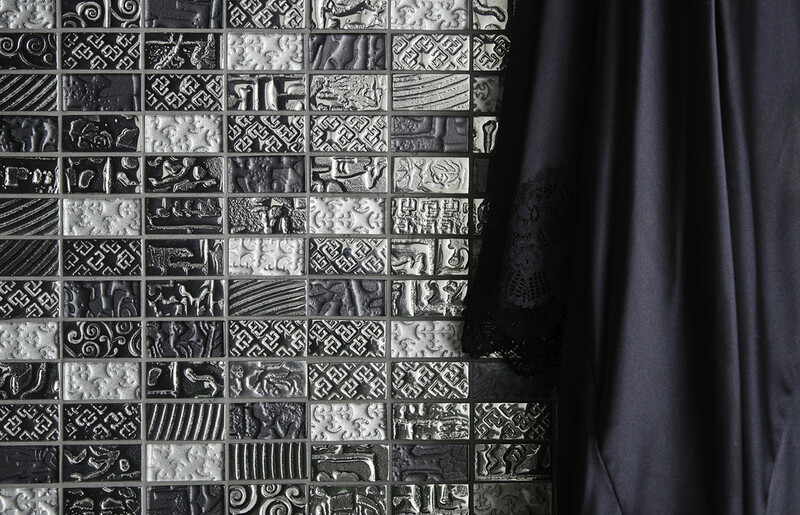 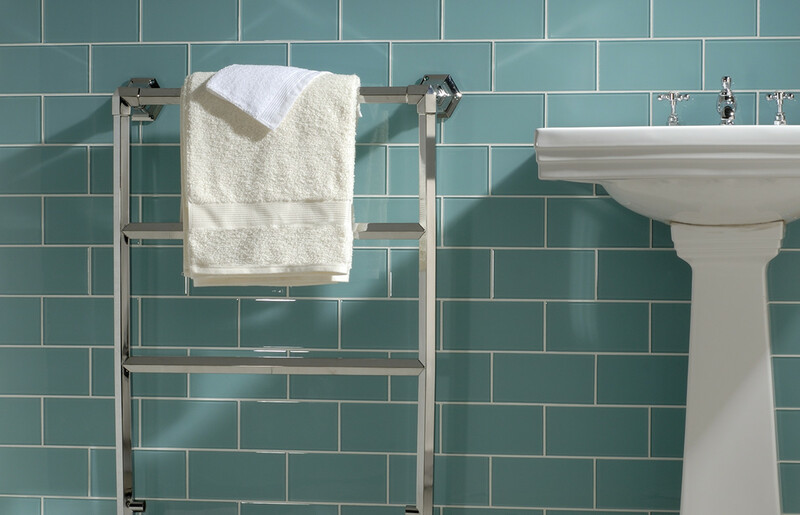 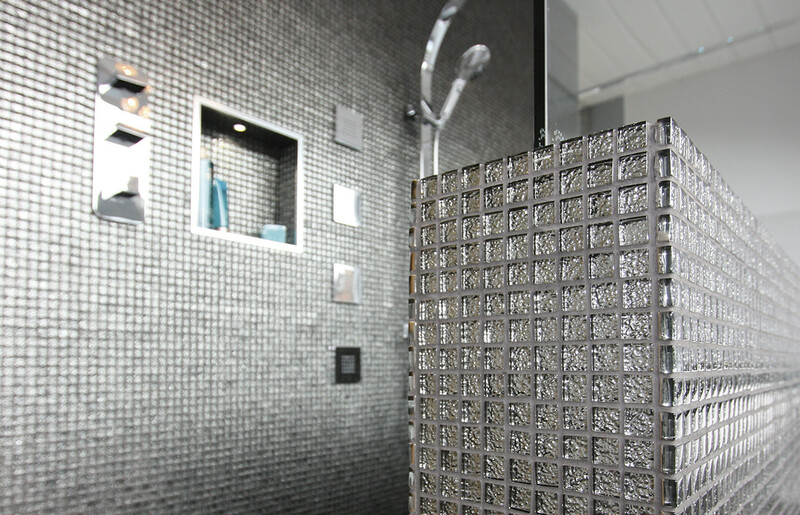 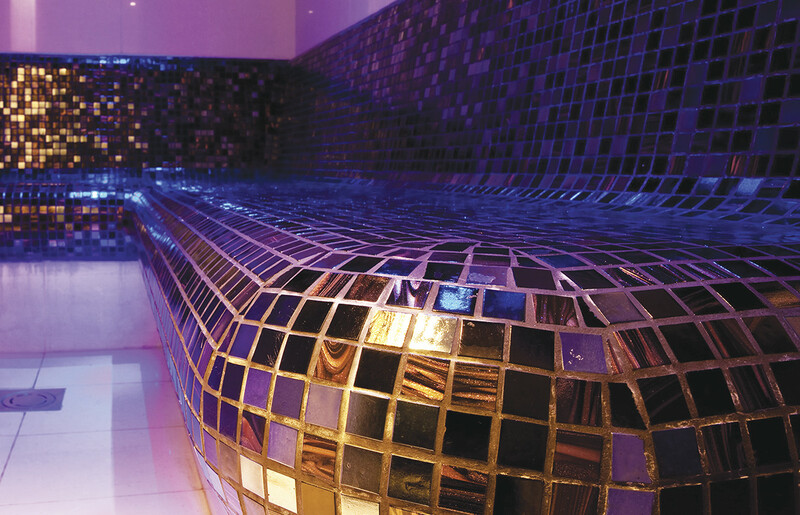 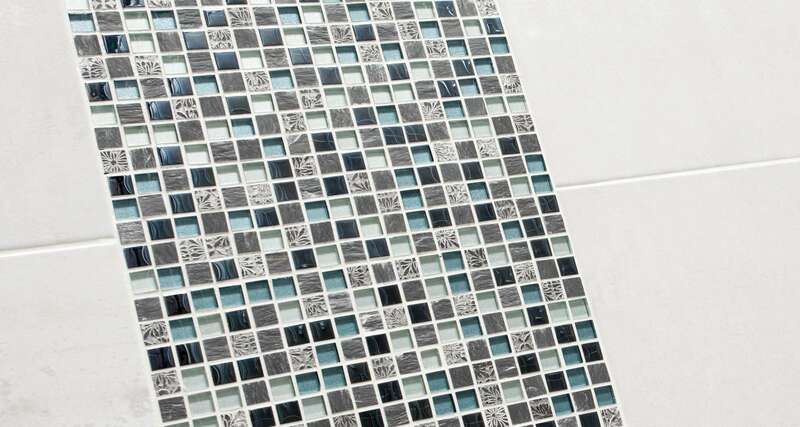 A wall of mosaic in a shower cubicle or as a bathroom splashback can wake up an otherwise conservative scheme. 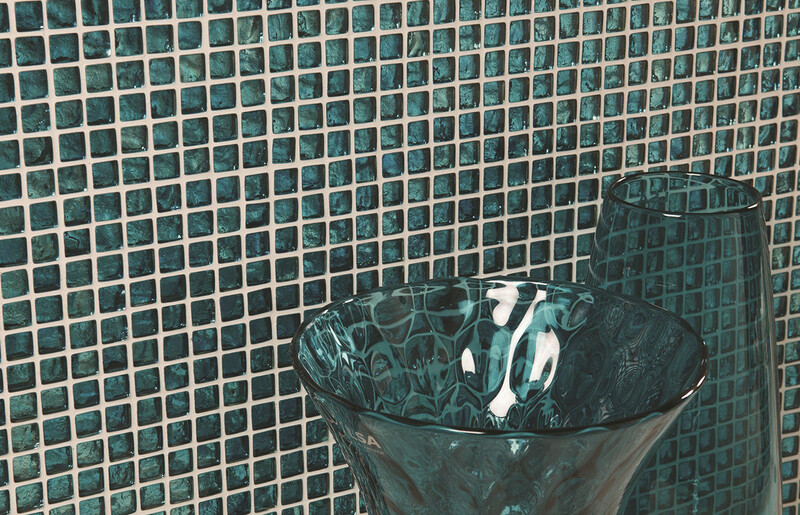 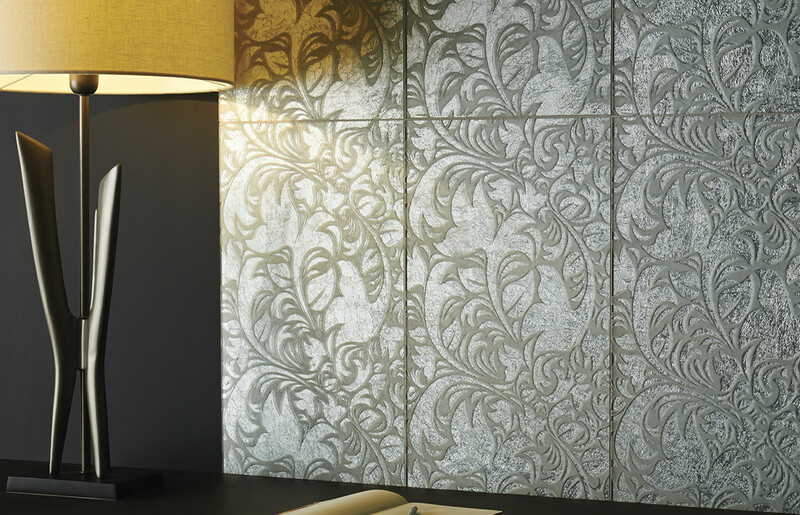 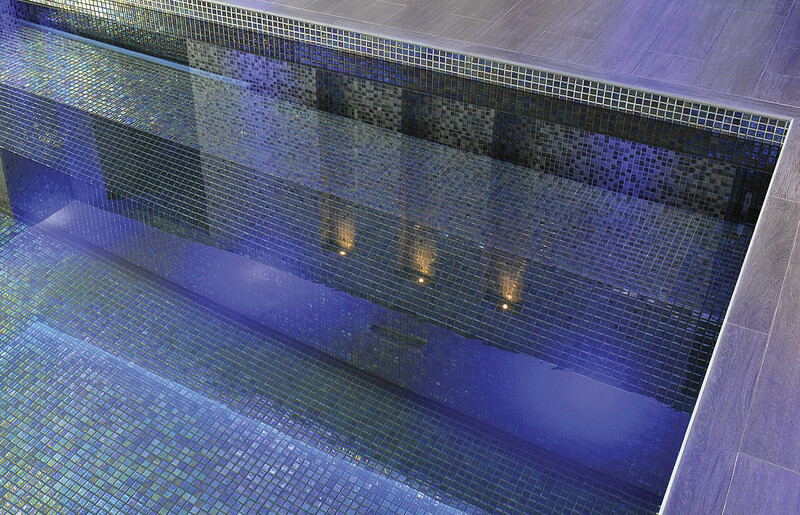 Glass tiles too can be used to creative effect. 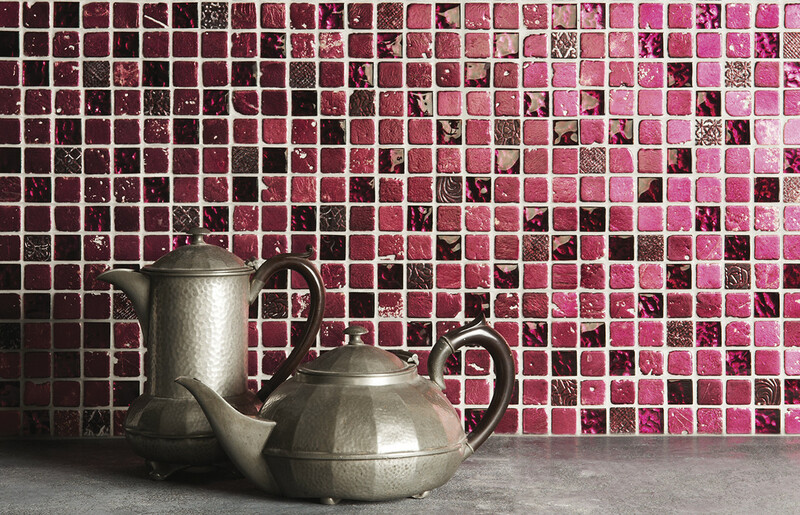 Why not add multi-coloured glass tiles among your kitchen scheme for some daring colour? 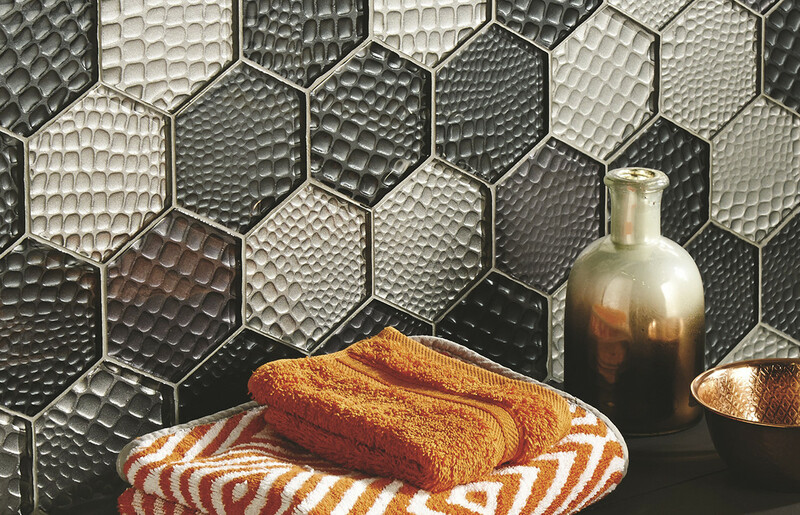 See our inspiring ideas in the Foxwood Showroom.